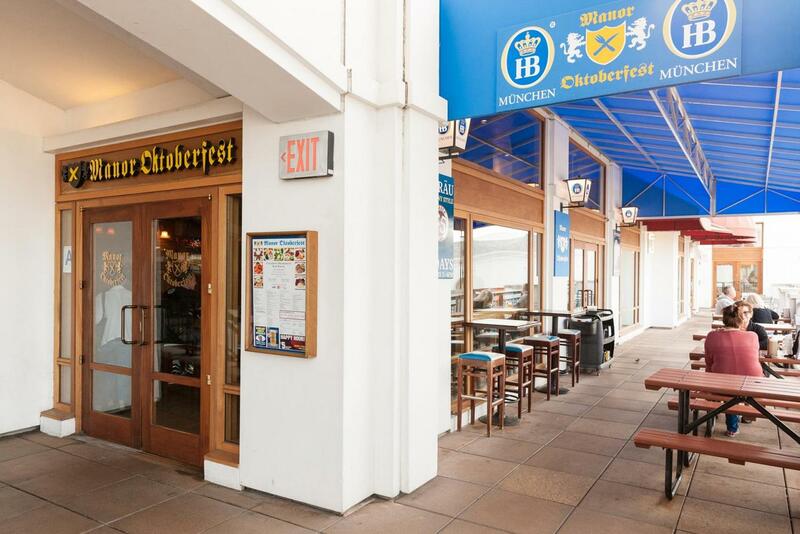 Nestled in the heart of the chic Shops at Atlas Park in Glendale, Manor Oktoberfest has been offering savory authentic German fare and fine European beers since 2006. 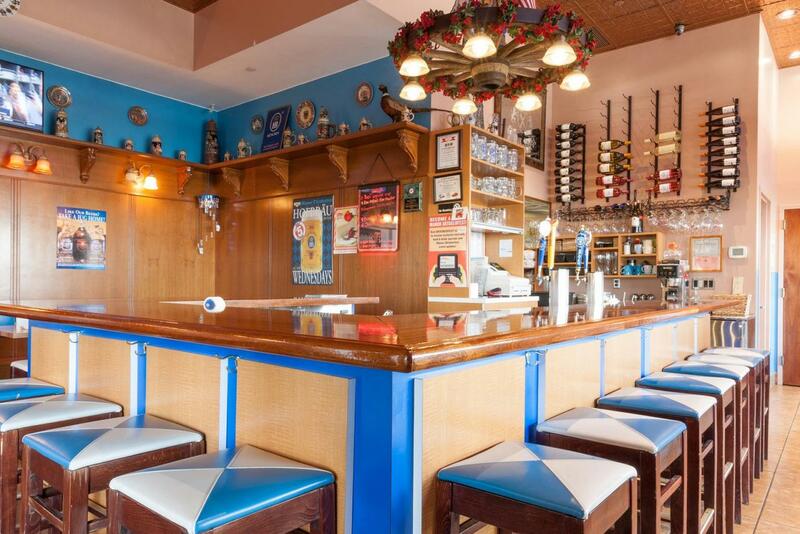 Building on the tradition of the Woodhaven staple, Manor Delicatessen, which is renowned for its high quality delicacies that bring a slice of Bavaria to Queens, owner Mark Gallagher brings forth the same high caliber offerings and service to his restaurant Manor Oktoberfest. 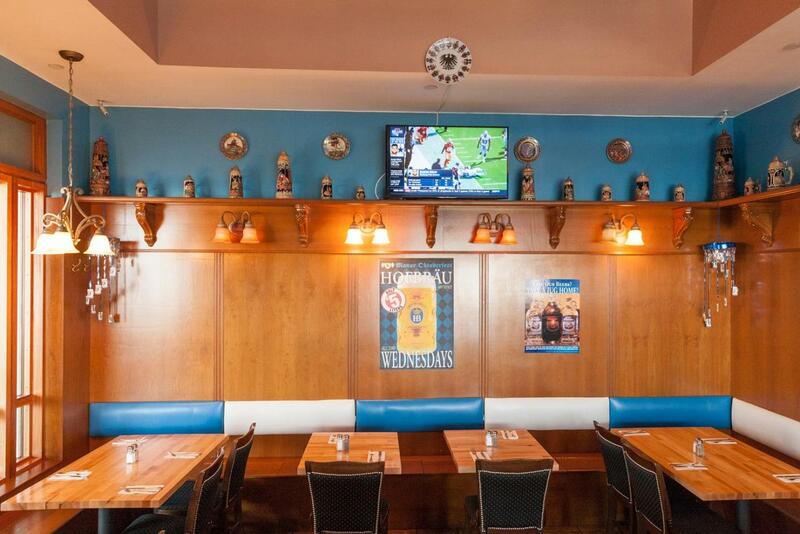 Immerse yourself in the Bavarian atmosphere while relaxing with a beer and a bratwurst, or try the delicious sauerbraten, either way you won’t be sorry! WEDNESDAY IS BEER FEST! 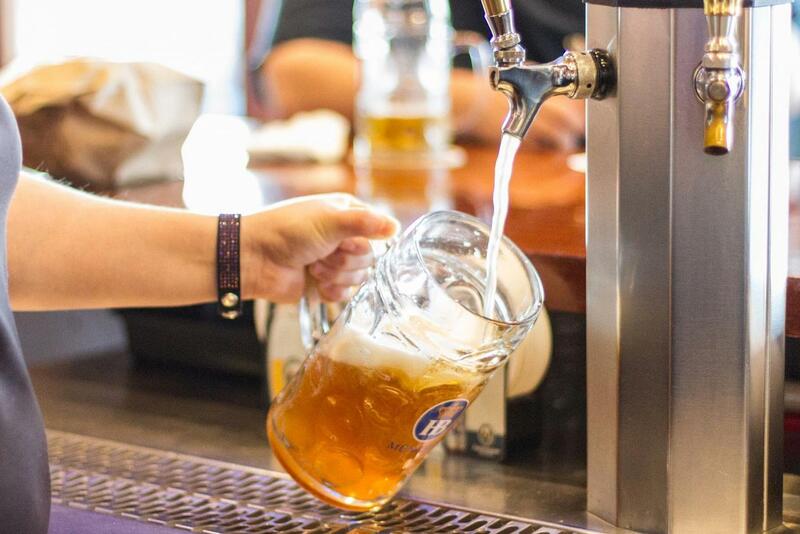 $5 Half-liter draft beers all day, every Wednesday.